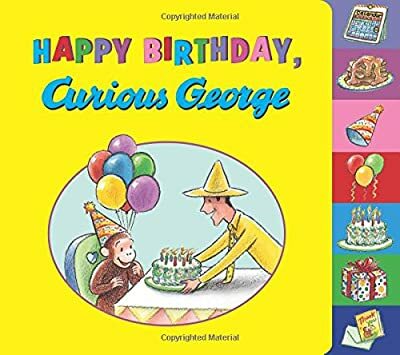 It's George’s birthday, and he is so excited! Join George in this book of poems. 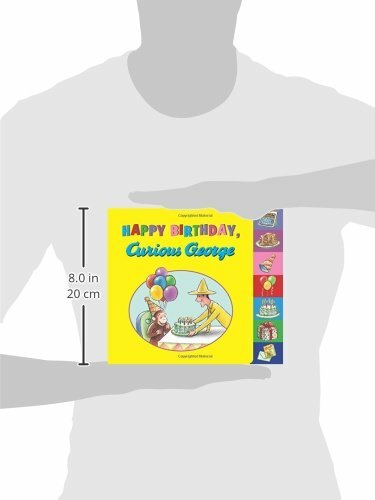 The tabbed pages make it easier for little fingers to grab!